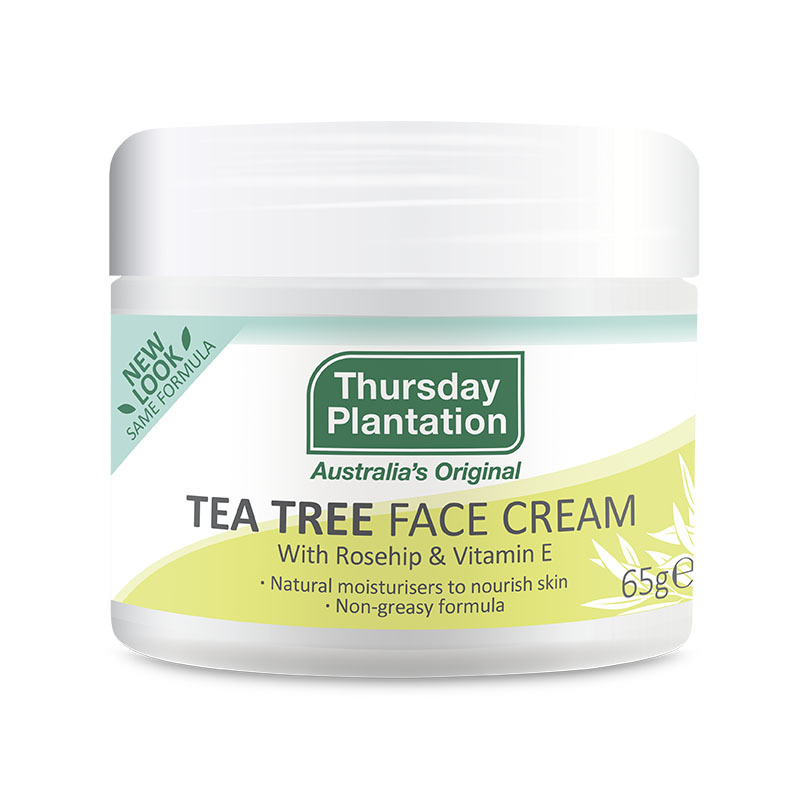 Thursday Plantation harnesses the antibacterial power of Tea Tree Oil to produce the Thursday Plantation Acne range, which will help you maintain a clear complexion, naturally. 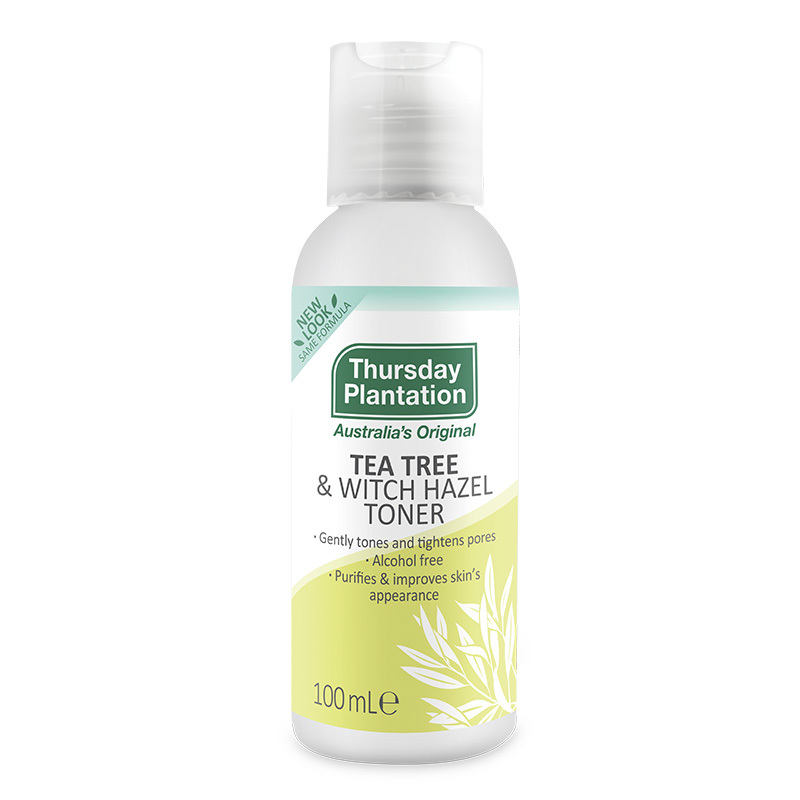 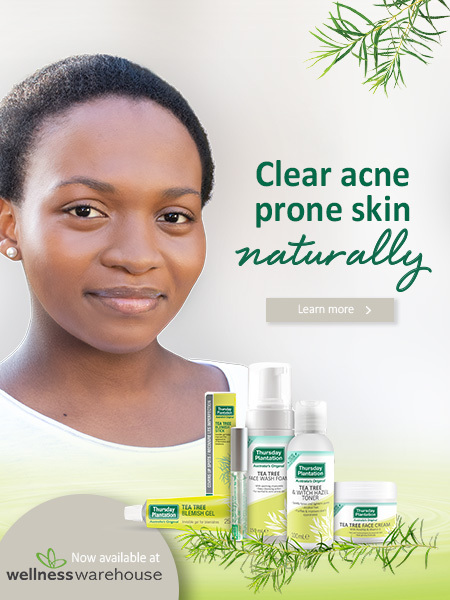 Cleanse, tone and hydrate with the 3 step Thursday Plantation Acne care range to maintain a clear complexion, naturally. 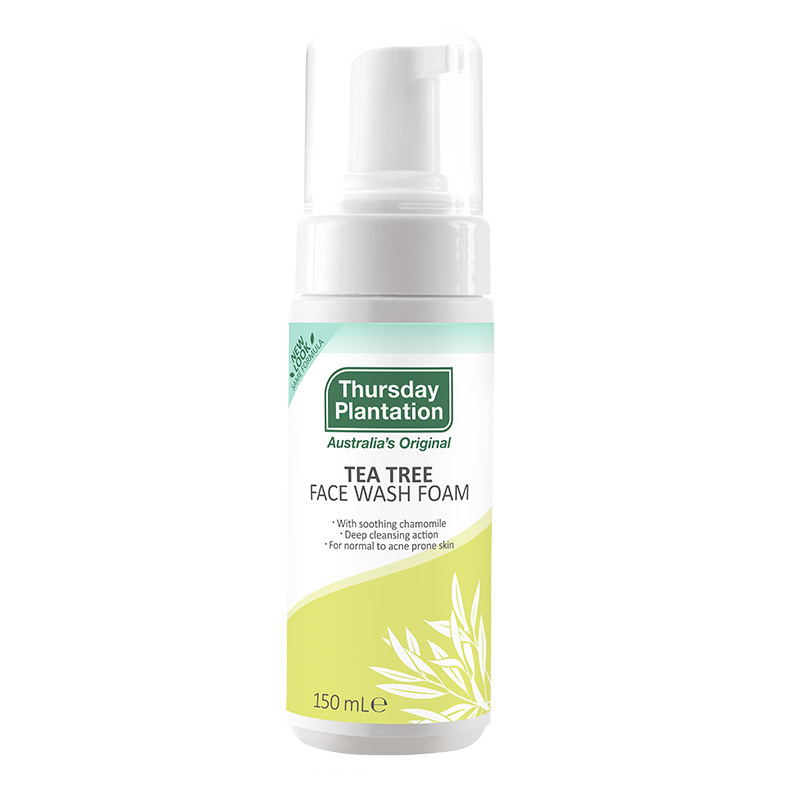 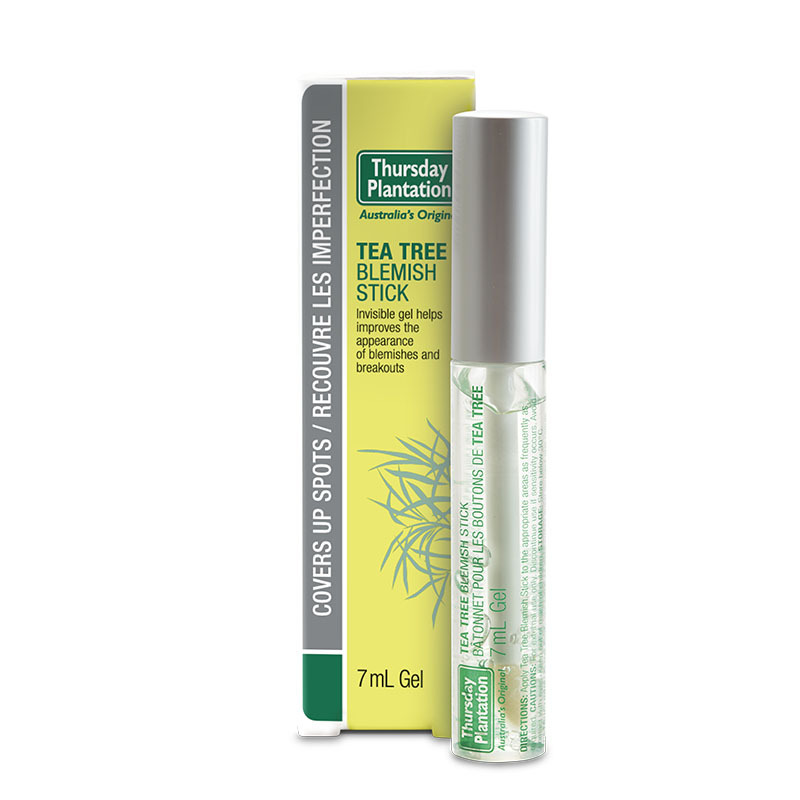 Complete your skincare routine with Thursday Plantation Tea Tree Blemish Stick and Tea Tree Blemish Gel.